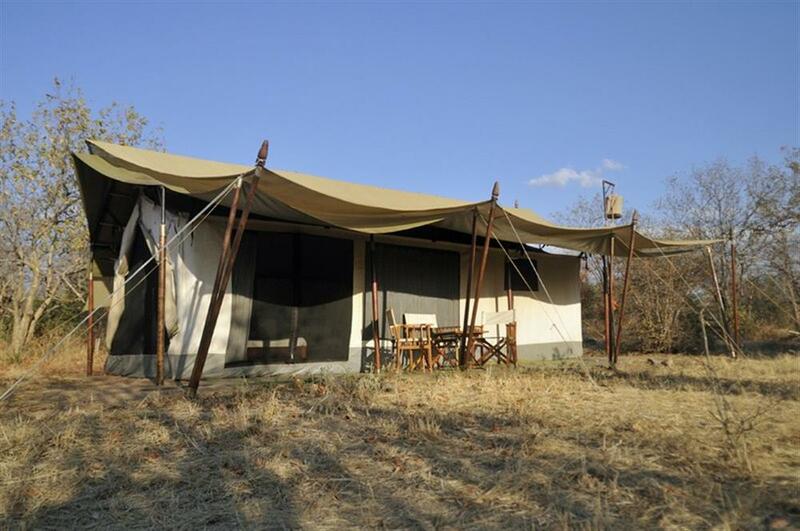 Kwihala Camp is located in the northern part of the Ruaha National Park, near the Mwagusi sand river, on the edge of the escarpment in a beautiful and game rich area. The camp consists of six individual and privately located tents. 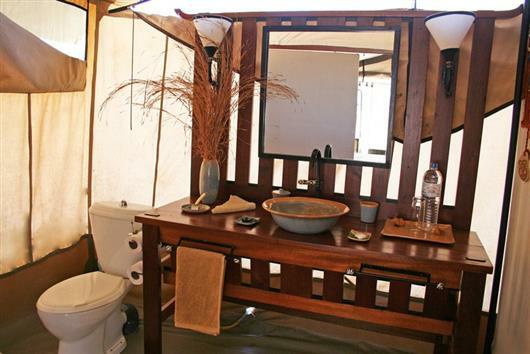 The spacious tents are fully furnished with comfortable beds, integral bathrooms (with bucket showers) and flushing toilets. 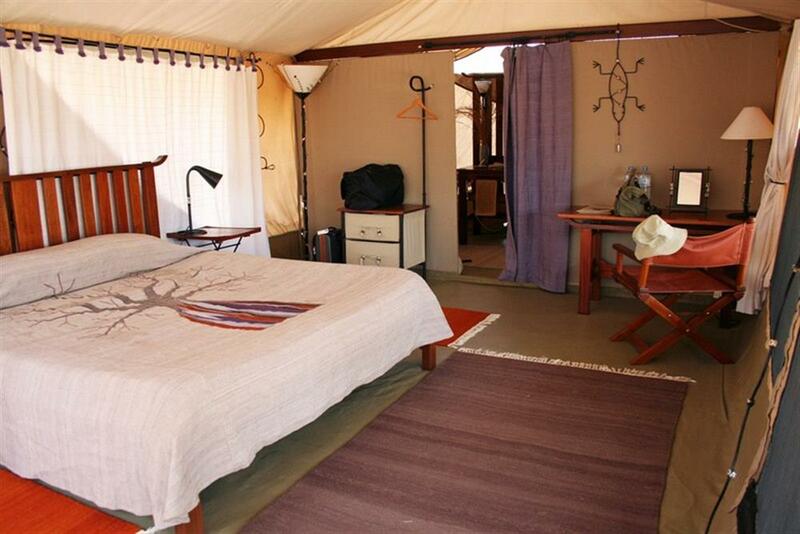 Each tent has a covered veranda area, is mosquito proofed and protected from the elements by a heavy duty fly-sheet. Ruaha offers very different safaris to Northern Tanzania; because it is remote, it has far fewer visitors so feels very unspoilt, and much of the game is completely different to that in the north. 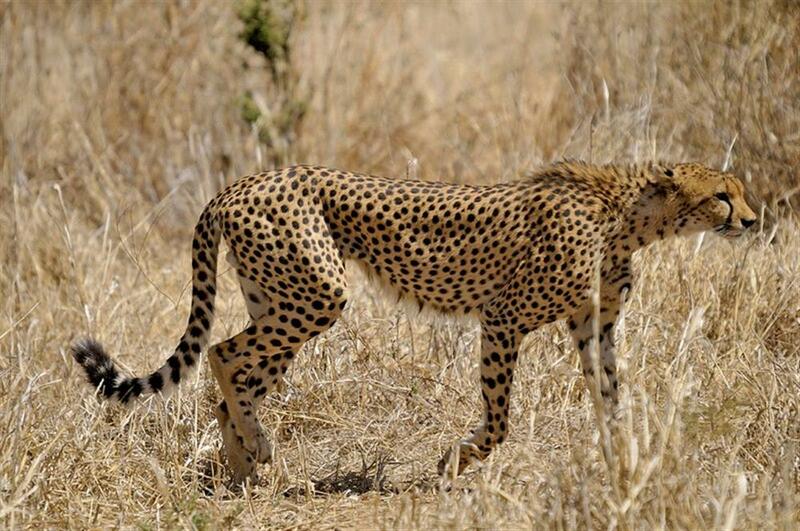 It is also a great contrast to Selous which is why it works so well to combine these two areas. 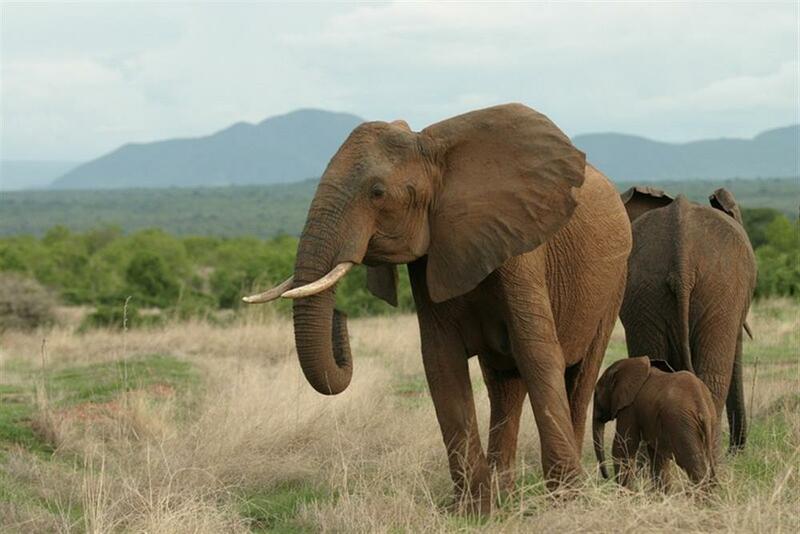 This is a very large park and there are many areas which only an experienced Ruaha guide will know about. 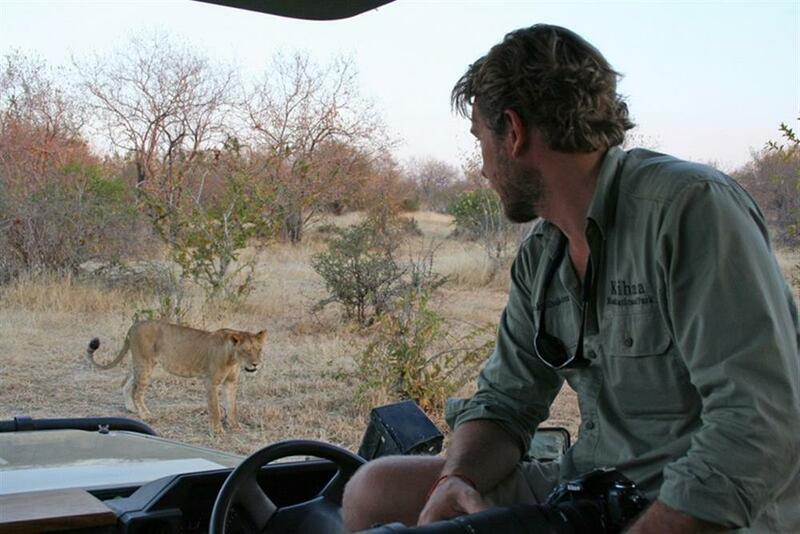 Game drives are the main activity at Kwihala Camp. 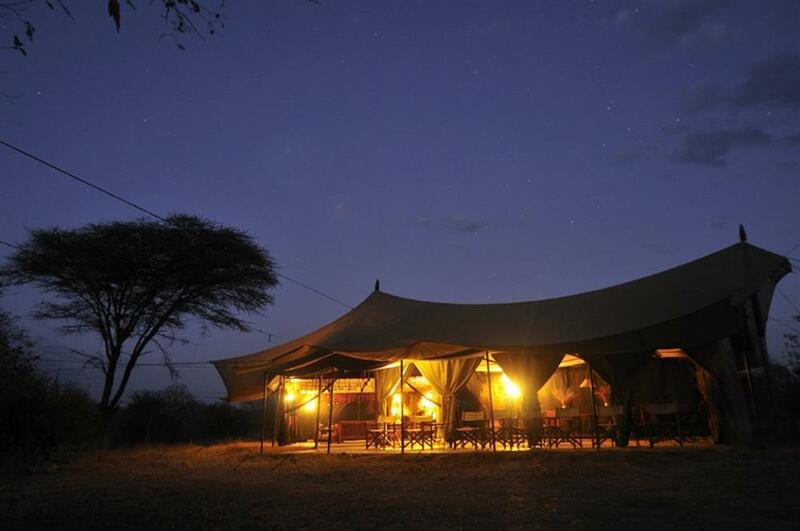 The resident field guides and staff are there to make sure that each guest enjoys the Kwihala camping experience to the full. 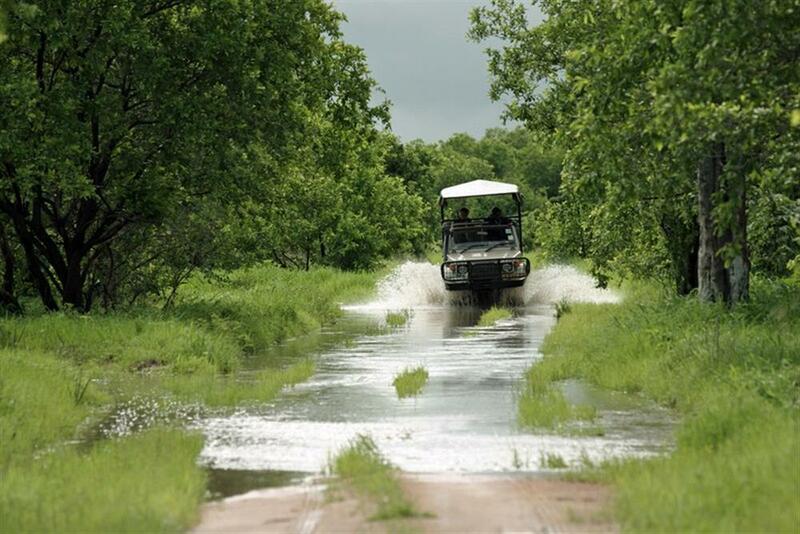 In the dry season guests can enjoy full-day or half-day game drives. The full-day activity usually starts after breakfast at the camp and includes a bush lunch. Guests can enjoy a long drive in the wilderness coming back to the camp at sunset.